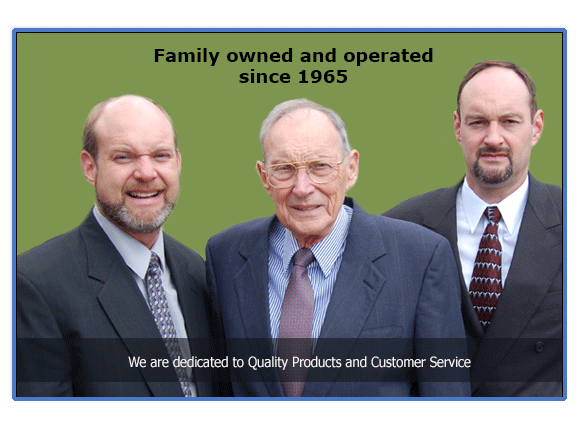 In May of 1965 Ed Samples wanted to start a company that wasn’t afraid to mold itself around its customers need.Samples is a Family – Veteran owned small business committed to helping our customers identify what product works best in their facility to help them increase sales and decrease waste.We are one of the last processors still operating that is not afraid to take on the challenge of making new or different products to accommodate the needs of our customer base. 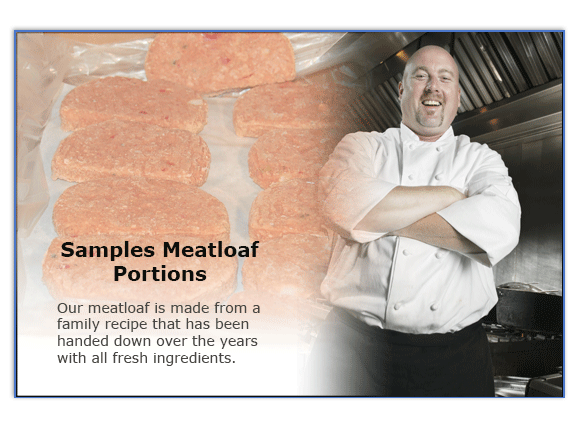 We manufacture quality products designed to eliminate waste, decrease preparation time and add consistency to the menu regardless of which cook prepared it. ... Read more. 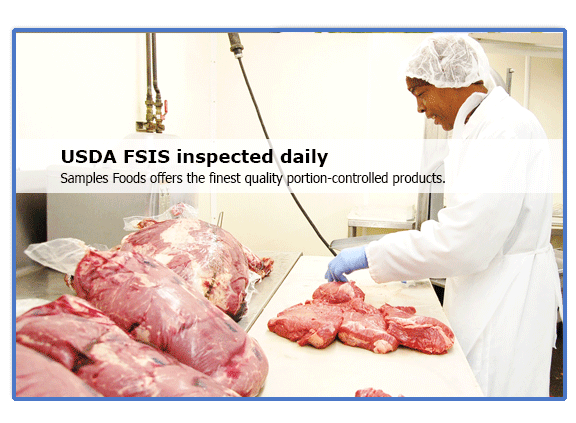 View our outstanding selection of quality institutional food products ... Learn more. My dad has always said, “You can throw out more with a spoon than you can bring in with a shovel”. 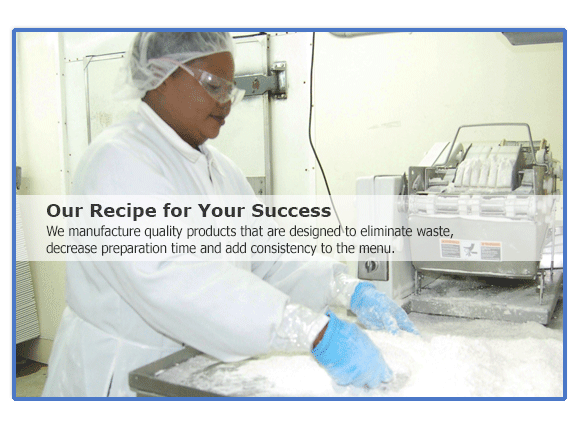 Let us show you how to eliminate waste, decrease preparation time and add consistency with our quality portioned-controlled products.